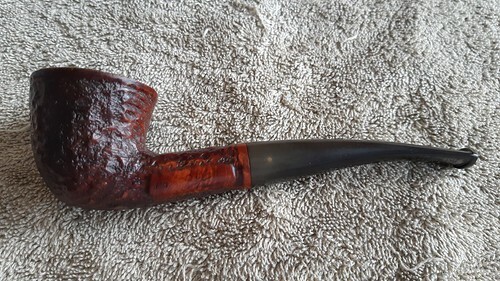 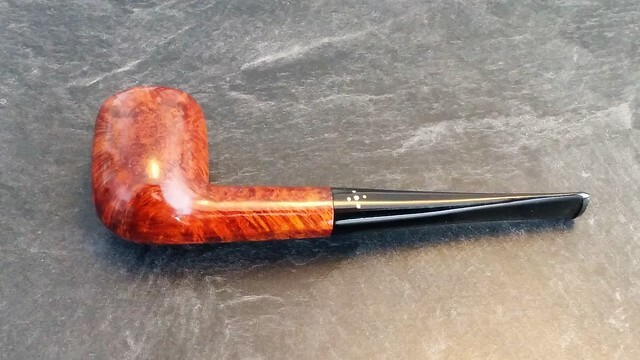 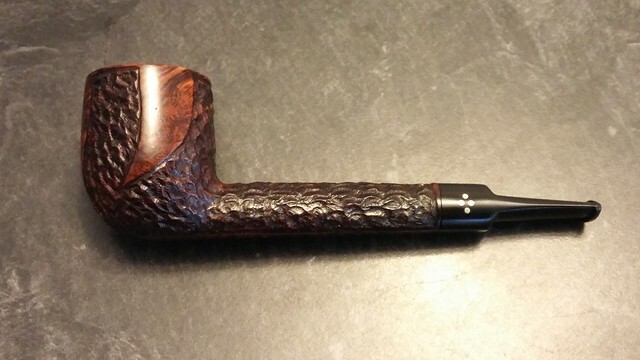 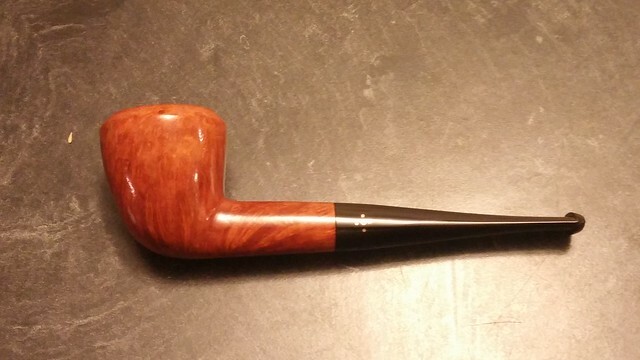 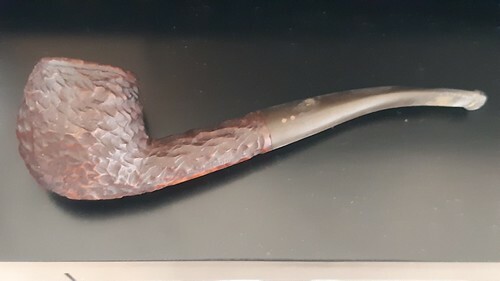 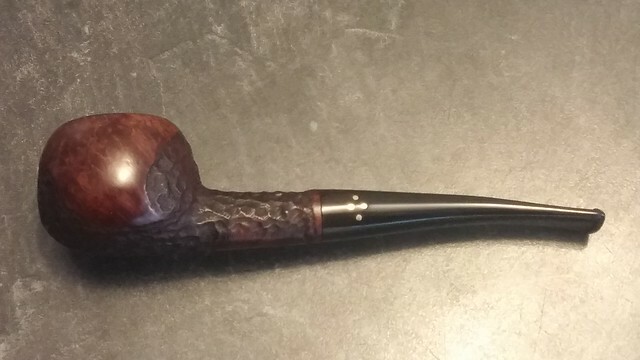 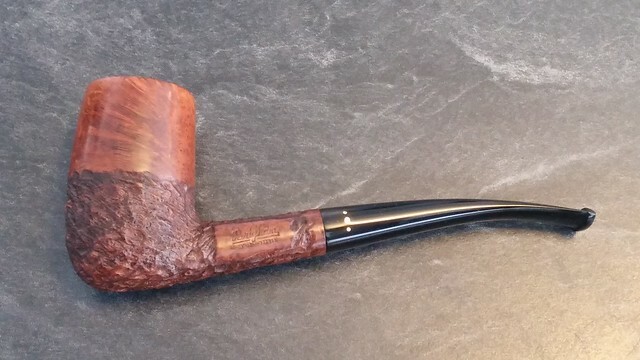 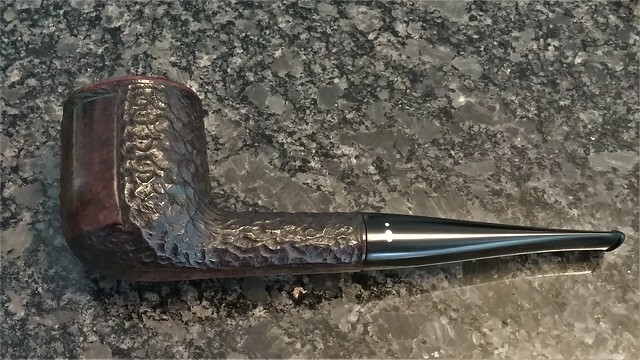 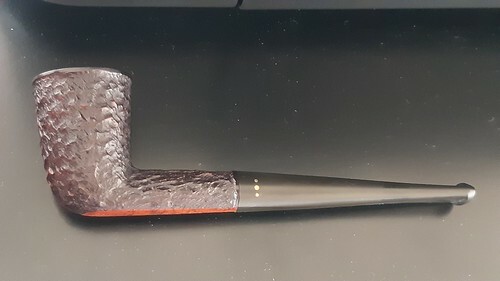 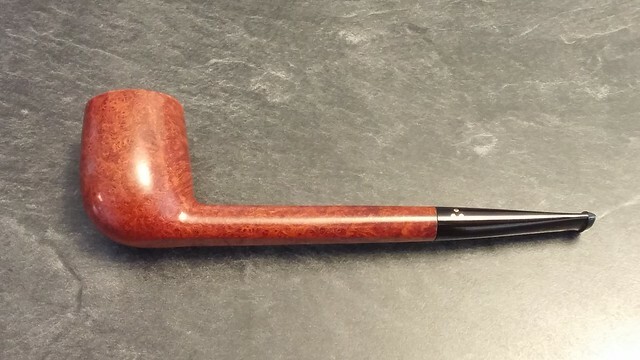 This updated and reformatted version of the Brigham Pipes Shape Chart has been revised for online readability and features a few new pipe shapes and a lot more pictures, thanks to submissions from readers like you! 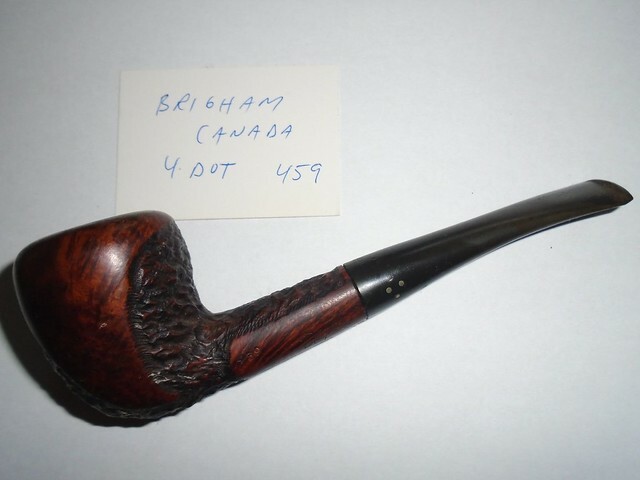 Many thanks to fellow pipers Andrew Colman, Ian Campbell, Ryan Thibodeau, Blake Kaiser and Paul Jones for their contributions to the project, and a big thanks to the fine folks at Brigham Enterprises, especially Daniel More and Heather Balsillie, for sending me lots of historical catalogs to assist in the research. 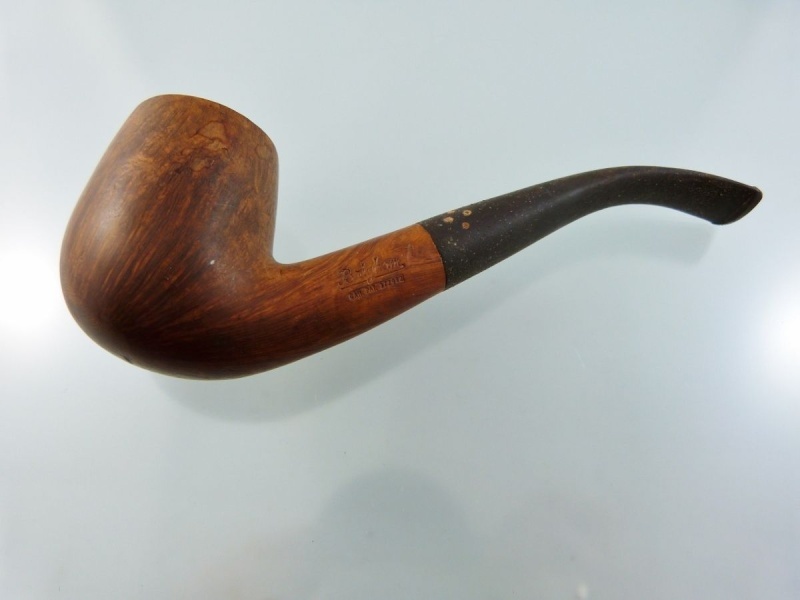 Click on the shape number in the first column to view an image of that pipe shape, if available. 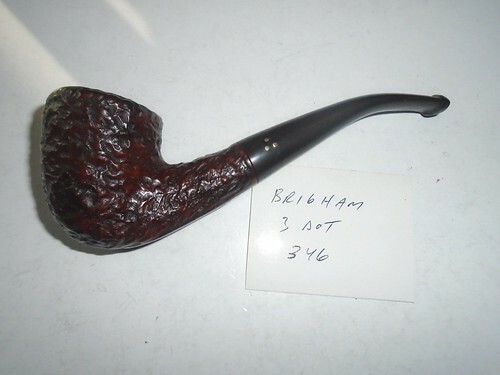 A Note Regarding Pipe Names: Early Brigham pipes were advertised by name instead of shape number. 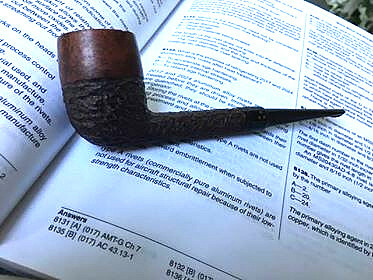 When the now-familiar three-digit series/shape codes were introduced, pipes were identified by both name and shape number but by about 1980, pipe names had been dropped, leaving the series/shape number as the sole identifier. 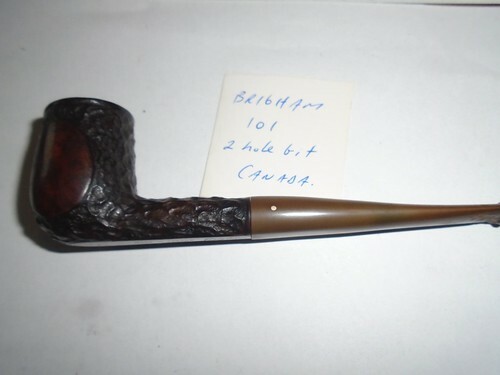 Names included in the Shape Chart are only those which I can verify were assigned by Brigham. 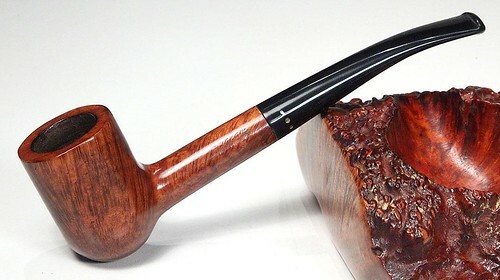 Pipe shapes introduced after about 1980 will have no official name. 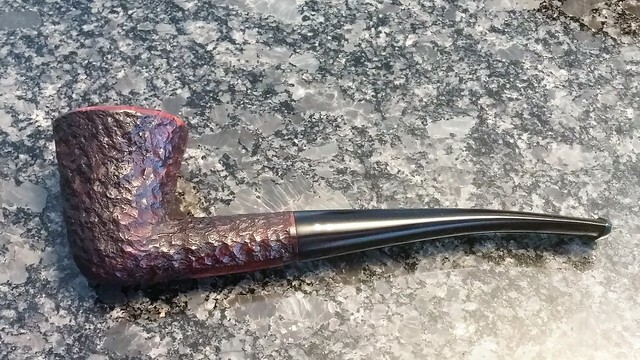 Freehand Carved Straight Cauldron. 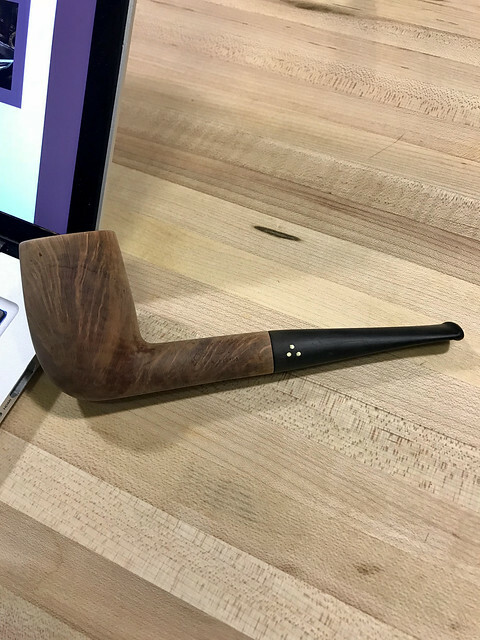 Loose, Organic Shape. 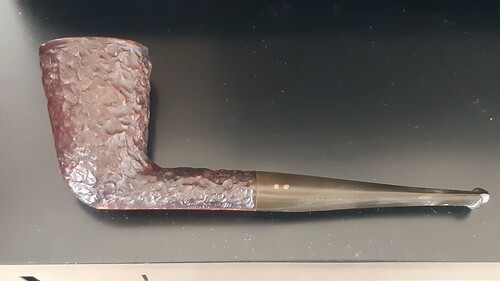 Freehand Carved Straight Cauldron with Rim Detail, Round Shank. 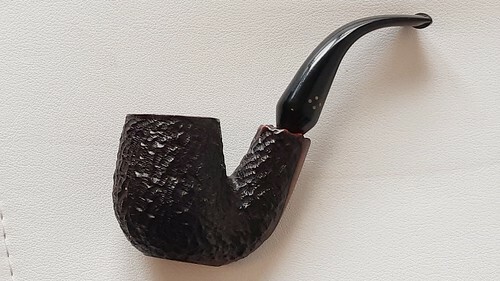 Much more refined shape than X1. 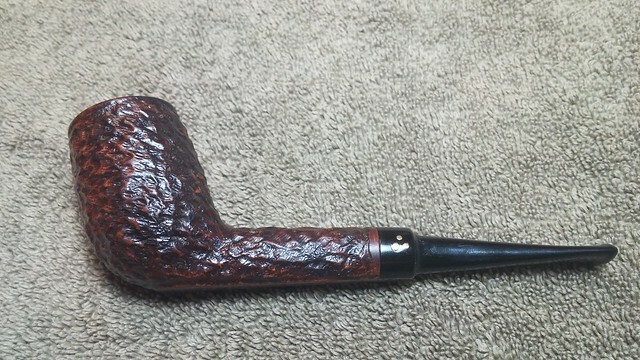 Best described as a cut section of tree trunk with branch stumps? 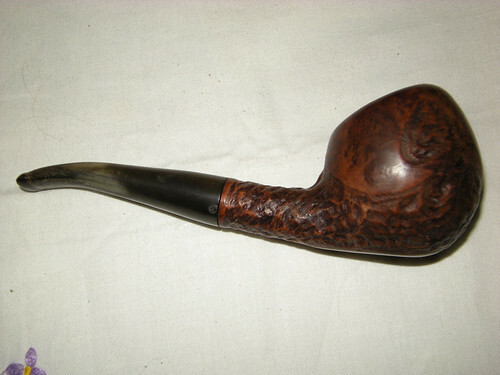 Freehand Carved Poker-ish Shape, Straight, with Flat Panel at Rear of Bowl. 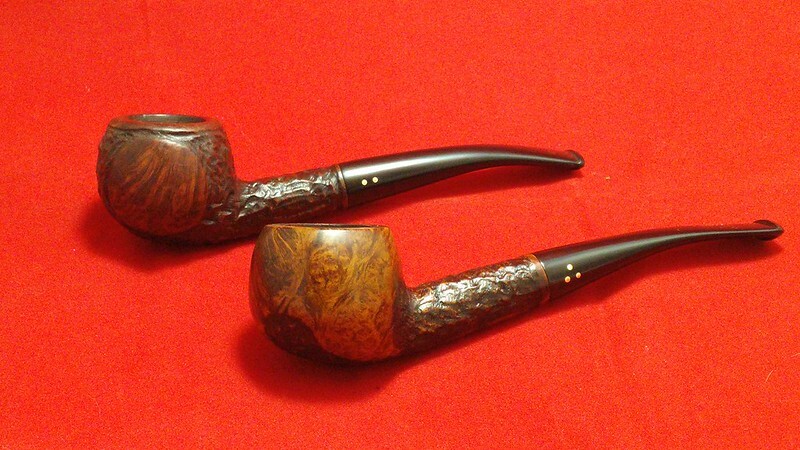 * Norseman & Vahalla pipes share the same Shape #. 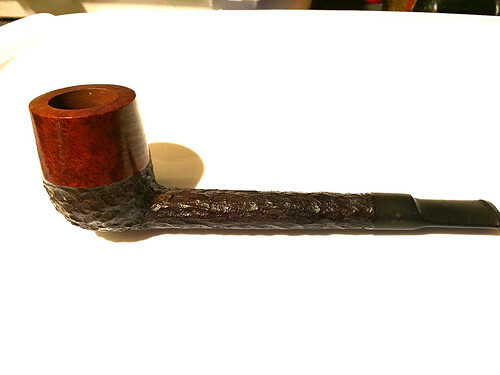 Norseman stamped “9W2”; Valhalla stamped “AW2”, “BW2” or “CW2” depending on grade (ascending). 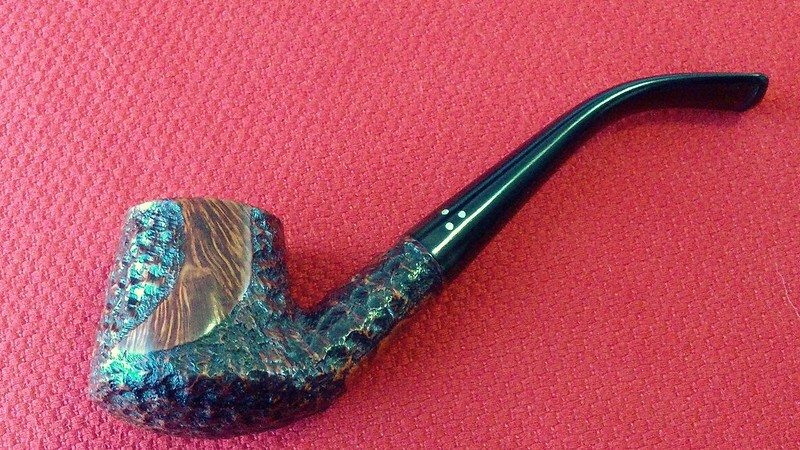 Norseman pipes are rusticated, Valhalla pipes are smooth or mostly smooth with Plateau rim & shank face. 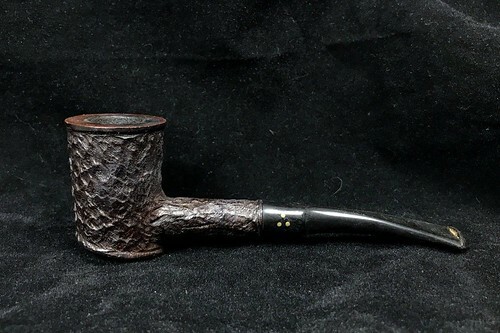 ** X Shapes are rare experimental shapes released in limited numbers during the 1960’s to early 1970’s in response to the increased demand for freehand/non-traditional pipes. 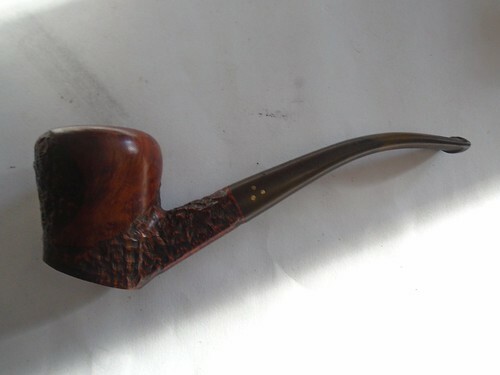 According to one catalogue dating from the late 1960’s, X-shape pipes were available in Executive (Vertical 3-Dot) Grade and higher. 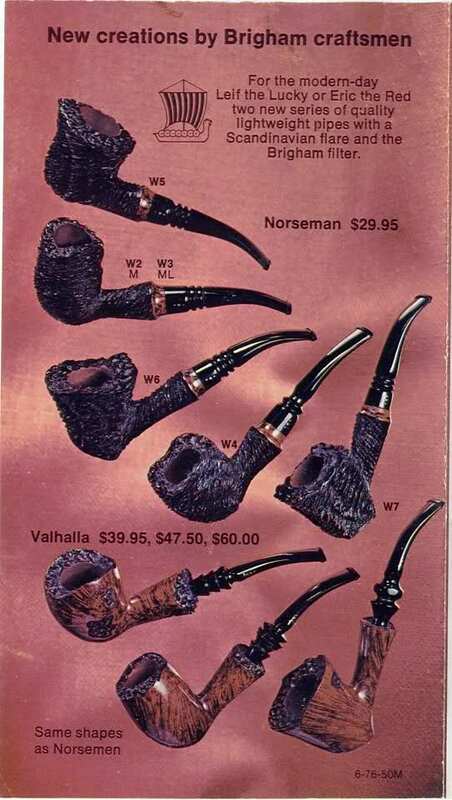 Click HERE to download a PDF version of the Chart. 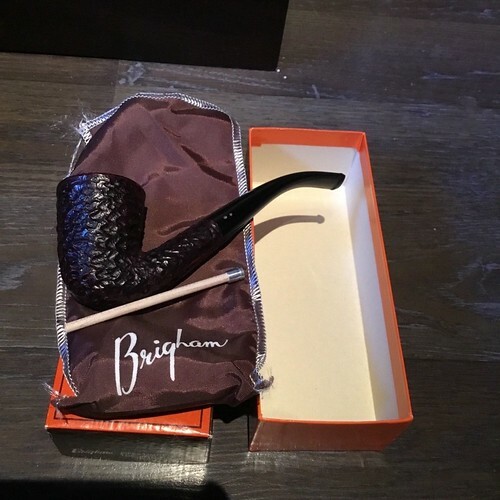 Note that the downloadable version does not feature images. 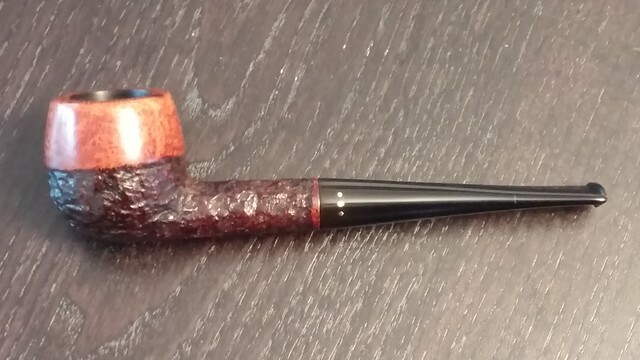 I congratulate you for your persistence and dedication. 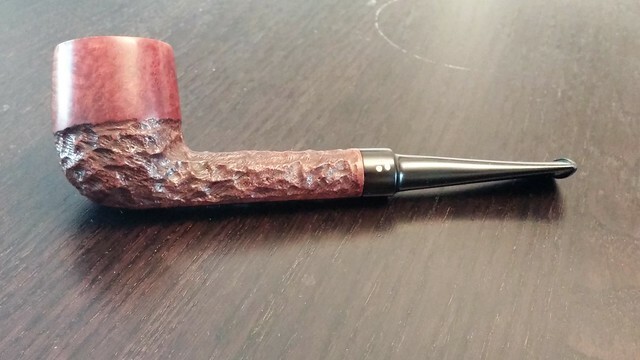 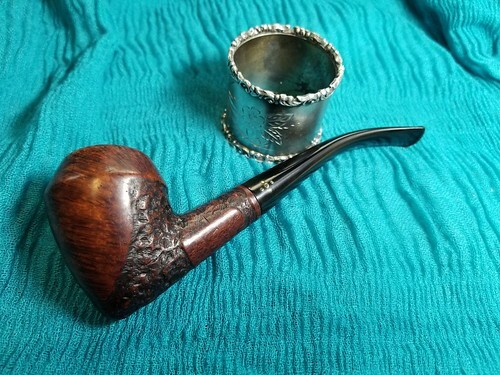 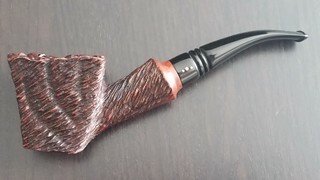 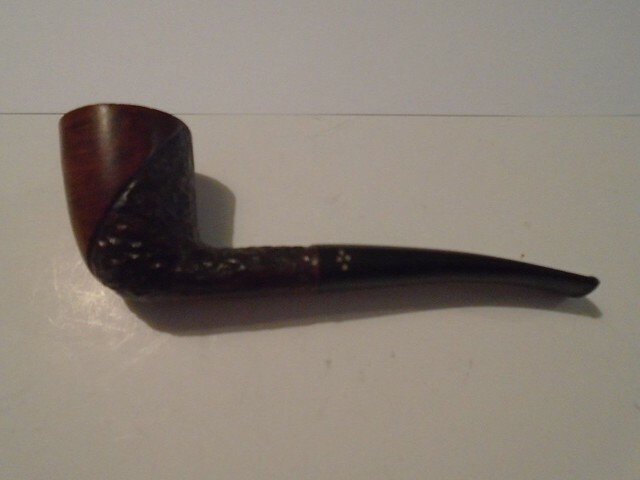 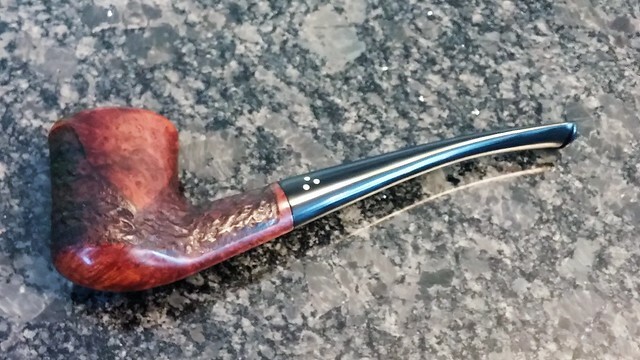 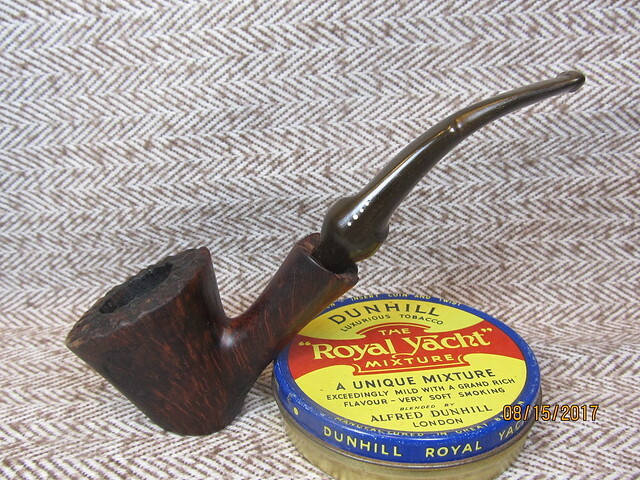 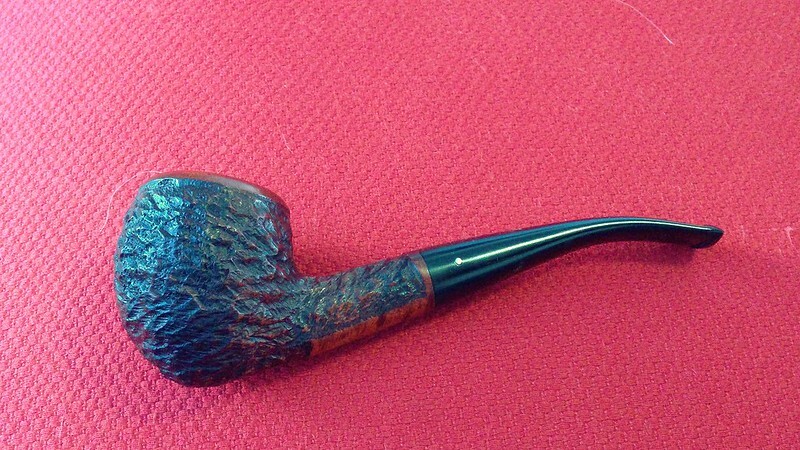 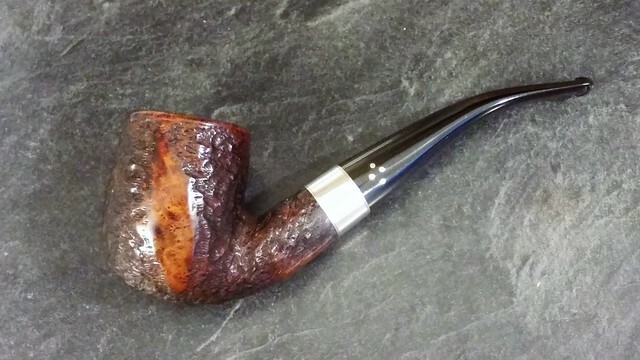 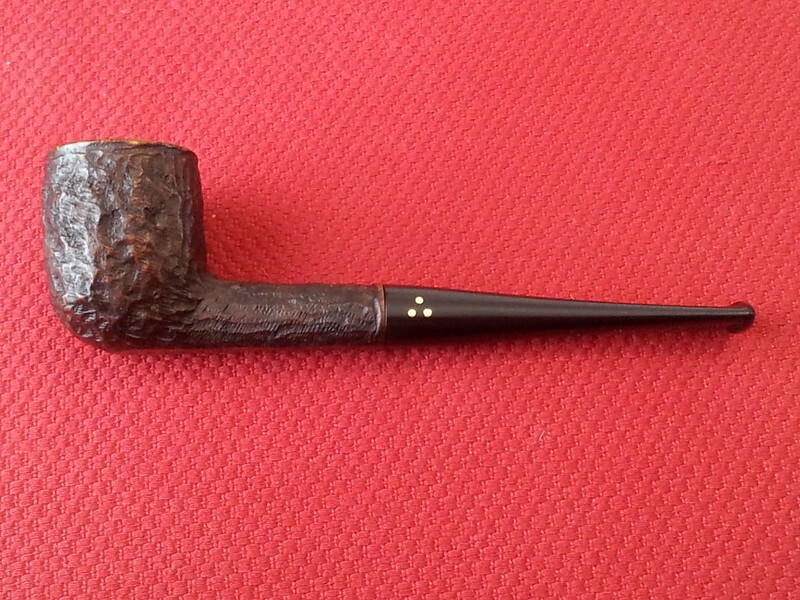 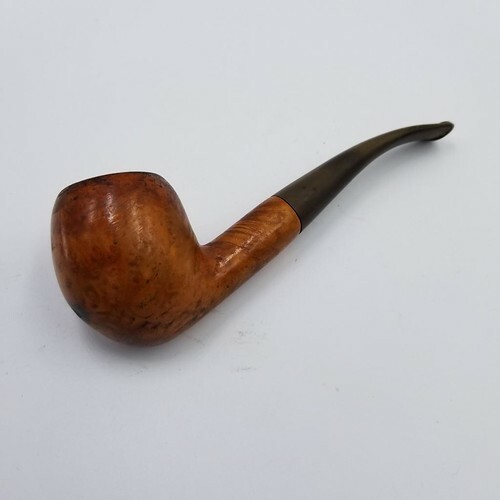 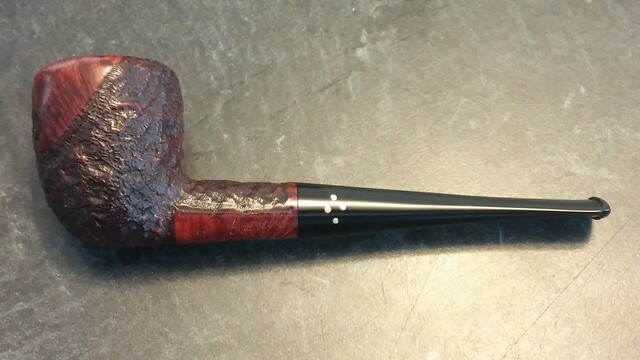 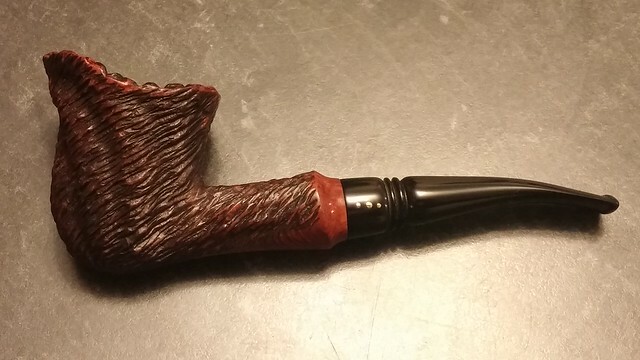 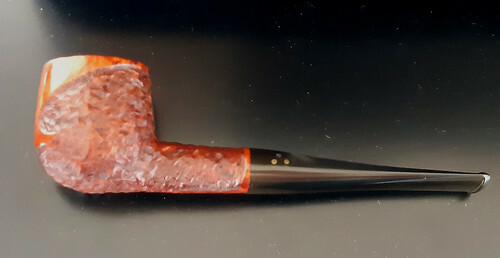 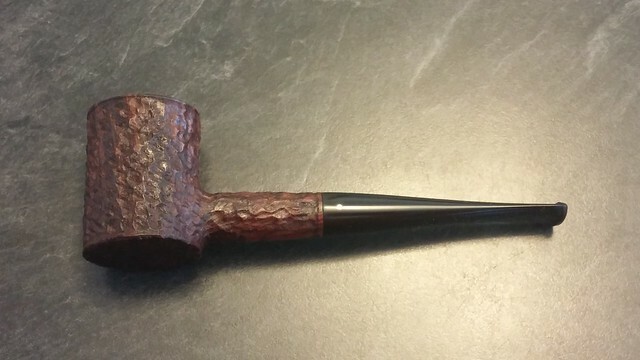 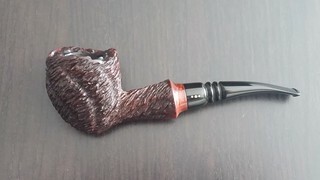 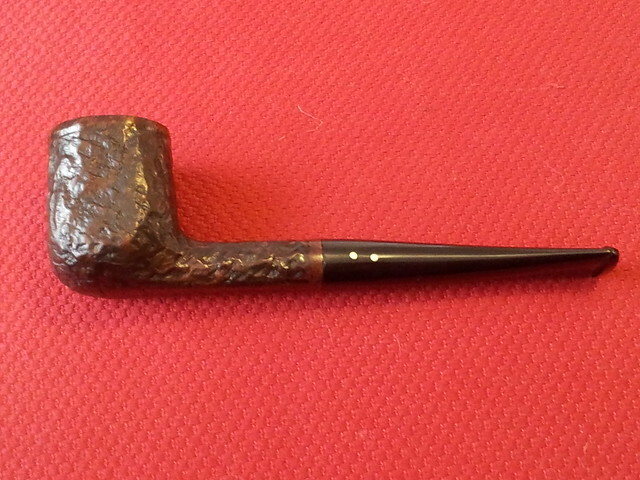 I thought this helpful research project on the Brigham shapes needed more exposure so I am posting it here on rebornpipes. 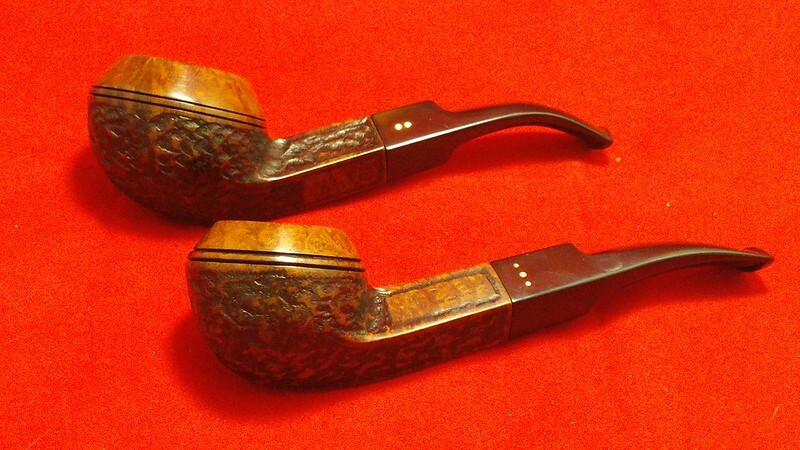 If any of you can help Charles with information on the shapes that are missing send him a message.